Bitcoin has been around for almost a decade now, but about one year ago very few people could predict that it would become this popular. The way this coin impacted the cryptocurrency market in 2017 is nothing short of miraculous because it has become a global phenomenon and attracted a huge amount of people to online trading. However, given that its price is now rather high, many people are looking for ways to acquire bitcoin without actually buying it. The goal is to achieve a big profit, of course. If you’re one of them, you have probably heard of bitcoin mining and now want to know more about it. Well, you are certainly at the right place because that’s exactly what we will be discussing in the rest of this text. Read on! 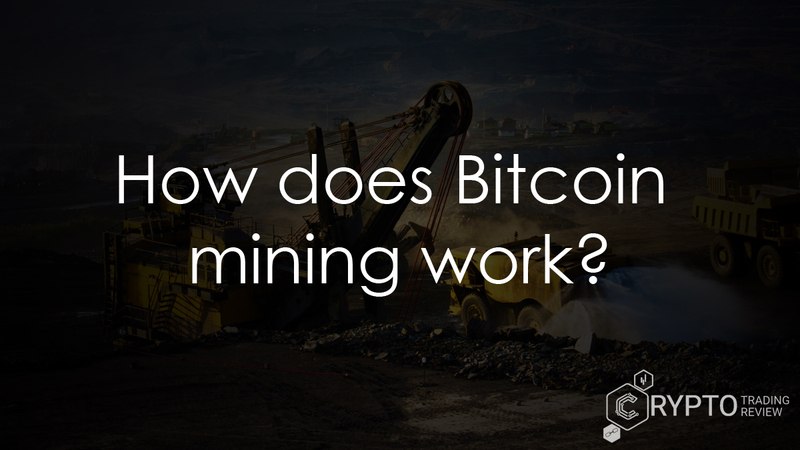 What does bitcoin mining really do? Bitcoin mining is a process through which new bitcoins are released into circulation. It is also how the whole network is kept secure at all times. People performing this process are called bitcoin miners, and their job is to validate all transactions and pack them into 1MB blocks. This is done in order to make sure nobody can cheat and spend the same bitcoin twice (or more). On top of filling out a block, miners have to also solve a problem – they have to find the right hash. Now, a hash is a hexadecimal number composed of 64 digits, which means there is a huge number of possible combinations. Still, eventually, the right answer will appear and the miner who offers it will get rewarded in bitcoins. This is how new virtual coins are released because at the moment this reward stands at 12.5 BTC, but it is halved approximately every four years. It should also be mentioned that the current protocol predicts mining of exactly 21 million bitcoins, so once that number is reached it will not be possible to mine any new ones. These are the most basic things you need to know about bitcoin mining. If you want to become a miner, proper equipment is needed, so let’s take a look at the type of bitcoin mining hardware you should be considering. It quite logical that this process is completely ccomputerized given that you need to find the right combination of 64 digits. But while at Bitcoin’s beginning your standard desktop computer could do the job, a regular pc is simply not enough anymore. You see, bitcoin mining difficulty increases as more and more bitcoins are mined, which in turn demands more power from your machine and more electric energy. Because of that, specialized bitcoin mining rigs are constructed. They were first based on powerful graphic cards, but now pretty much everything is done through ASIC bitcoin mining. ASIC stands for Application Specific Integrated Circuits, and this is currently the best possible configuration for the job used by all serious miners. GPUs are still used, but today they tend to be deployed for mining altcoins. In any case, if you’re considering earning a living from this, you will definitely need a powerful mining rig. Just to give you a rough idea of how much a mining rig costs, we will say that AntMiner S9, one of the best you can currently find will set you back a couple of thousand dollars. The S7 version, which has a lower energy efficiency and capacity, is about 500 dollars, just like Avalon6 whose performances are pretty similar to AntMiner S7. So, entering this line of work requires a serious investment at the very beginning. Of course, the hardware is just one half of the story. Software is also needed to run your rigs. Keep reading and you will learn what can be found on the internet for that. Once you have all the necessary equipment, you need something that will be able to harness all that power and put it to good use. In other words, you need some kind of bitcoin mining software. This is what connects you to the rest of the network and acts as a medium through which tasks are delivered to you and through which you upload your finished work to the blockchain. Now, there are various types of bitcoin mining software for pretty much every operating system out there. No matter if your computer is running on Windows, Linux or Mac OS, there will always be something you can use, plus there are examples of products even for less known systems. Therefore, you have nothing to worry about in terms of availability. What you need to keep in mind, however, is that not all these types of software perform in the same way, so we recommend investing some time into research to figure out which one suits you best. Most of them are free bitcoin mining apps, so you should have no problems and no additional expenses when installing them onto your mining rig. Good examples include apps like MinePeon, BFGMiner, 50Miner and more. So now that you’ve set everything up, you want to know how big your bitcoin mining profit can be. Well, that depends on several factors, which means we need to move on to a new paragraph to examine them. Stay tuned! How big is bitcoin mining profitability? In order to precisely determine your profitability, bitcoin mining calculators are used by the mining community. These simple programs will ask you to input certain values and then calculate your revenue or profit, depending on how everything is set up. If it’s showing your revenue, then you still have to calculate in the cost of electricity and other potential expenses to get the amount you can earn. Some of the main things that affect your bitcoin mining profit are, obviously, the price of bitcoin, but also the cost of electricity. Another very important number is also Th/s (or Gh/s) which denotes terahashes (or gigahashes) per second. This is also known as the hash rate of your rig and the higher it is the stronger your Bitcoin mining hardware is. Given that these machines will also consume a pretty substantial amount of electricity, you want to make sure they operate efficiently. This is expressed by the W/Gh (or W/Th) metric which tells us how many watts per gigahash or per terahash are consumed. Therefore, you want this number to be as low as possible. Antminer S9 is the most efficient machine at the moment, with only 0.098 W/Gh. You will also need to include the hardware price into your calculations. Not only those related to your rig directly, but things like fans also have a role to play because you don’t want any overheating to occur. In colder parts of the world, some miners even heat their apartments or houses with the energy they get from their mining machines. At least bitcoin mining calculators are free. Should you join a bitcoin mining pool? If you want to do this for a living (or at least for some decent profit), you may want to consider joining a mining pool. Remember when we said that bitcoin mining difficulty increases the more coins are mined? Well, this is a way to deal with that. Bitcoin mining pools are actually groups of miners sharing their hardware resources in order to create blocks quicker and get more bitcoins as a prize. 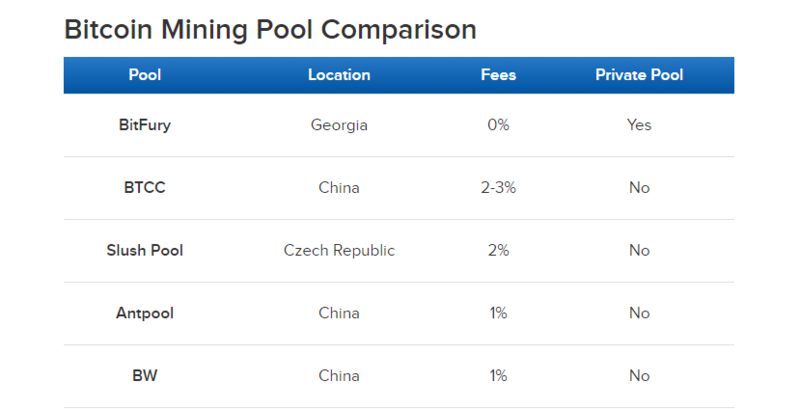 When one of the miners actually manages to win the promised 12.5 BTC, the reward is split among pool members. So, you won’t earn as much as if you would if you got to the reward all by yourself, but the chances are that you will be receiving payments much more frequently this way. Of course, you can just join a bitcoin mining pool and sit around doing nothing – if you are to become eligible for a share of the spoils, you have to show that you have a proof of work, i.e. you have to prove that you also did solve the puzzle. Only then will you receive something for your efforts. Considering the nature of bitcoin mining pools, it’s no wonder that there are many you can join. However, if you decide to do that, you may not want to choose the biggest and most popular one. Not only will your profits be smaller if you join it but creating one big pool would be quite bad for the network. Theoretically, if a pool was to control 51% of the network’s hashrate, they would be able to manipulate the network completely because they would be the ones checking the biggest number of transactions. This is known as the 51% attack. So, study the pools that you consider viable candidates, learn their philosophies and only join them if it suits you how they do business. There is one more option if you want to avoid all that fiddling with hardware, software, profit calculations and everything else that accompanies this activity. The solution is fairly simple – bitcoin cloud mining. Bitcoin cloud mining allows you to essentially “rent out” hardware on a distant farm. You simply pay for the mining to be done far away from you, while you reap the rewards. The advantages of this approach are quite obvious: you don’t have to invest any effort into setting you mining rig up, there are no higher electricity bills and you won’t have to deal with the heat these machines produce. Bitcoin cloud mining makes bitcoin mining accessible to everyone, regardless of where they live or what kind of equipment they have. Still, there are some downsides. Because everything is done in a distant location, you retain very little control over the whole process. That’s why security is one of major issues with this type of mining. You also have to calculate the expenses the company you hire will have, so the returns you get will probably be lower than if you do the mining yourself. Sometimes even your contract can become invalid if Bitcoin’s price becomes too low. Again, you have plenty of options when it comes to the choice of the company you want to do business with, and again you need to research them thoroughly. 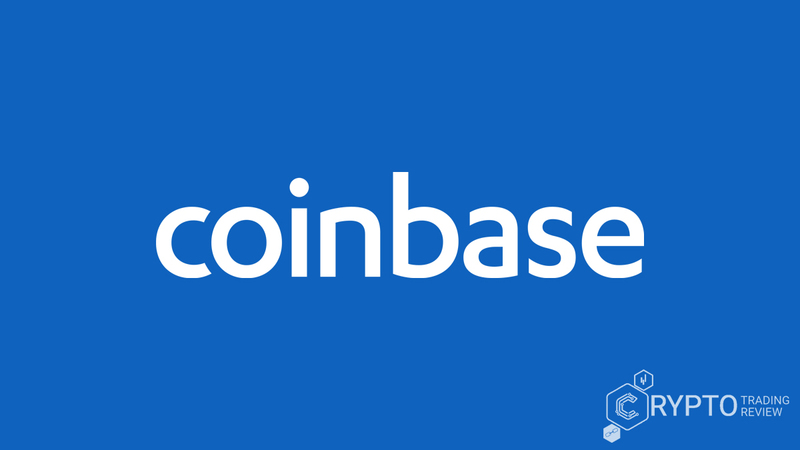 What we can say in this case is that two of them stand out – Genesis Mining and Hashflare – have been in this business for several years. They seem to be pretty trustworthy and able to provide high-quality service. In any case, taking up bitcoin mining is definitely not a decision you want to rush, so see what you want to achieve with it and how much you’re willing to dedicate yourself to it, and only then choose the course of action. Bitcoin mining is a process of outmost importance for the whole network for two reasons: it makes sure everything runs properly and it puts new bitcoins into circulation. However, as more and more coins are mined, the difficulty of this process increases. This means you will gradually need more powerful hardware and more electricity. There are all kinds of things you need to take into consideration when trying to determine the profitability of your venture, along with the cryptocurrency’s price, of course. At the moment, ASIC mining rigs are the most advanced machines you can get your hands on for this purpose. Once you have the equipment, you will need the right bitcoin mining software too, but this should be much easier to find. You can mine for yourself or join a bitcoin mining pool, but no matter what you do, do not expect bitcoin mining to be free. Yes, it can bring you profit, but investments will always have to be made. If you want to avoid wasting time on setting the whole operation up, you can engage in cloud mining where you pay for mining to be done for you in remote locations, and you simply scoop the revenue. Be advised that you have to check the company that offers this kind of services very thoroughly because you won’t have any control over the mining process. Therefore, bitcoin mining is something that can bring you profit, but it is also something that demands time and resources. 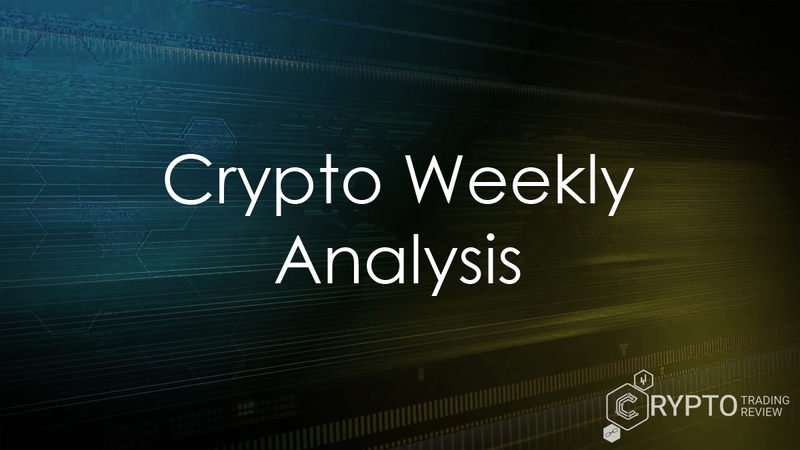 You need to carefully evaluate everything concerning this cryptocurrency, and we are here to help you with that. Check out our other articles for more educational materials!